It’s more important than ever for an online business to use quality writing. If you want your SEO techniques to flourish, your content has to be original and high-quality—in fact, your SEO success depends on it. If you’ve kept up with SEO techniques and trends over the years, you likely know about related programs, such as Google Panda. However, many aren’t aware of Google Hummingbird, an algorithm that maintains quality content for all businesses online to promote fairness. Hummingbird is definitely something you should be knowledgeable about if you want to get the most out of your written SEO content. As with Google Panda, using Hummingbird means that your content must be well-written and not suffer from an oversaturated keyword density. While you still can use competitive keywords, they should be evenly distributed throughout your content. Some online businesses believe that only their web site content needs to be written properly. However, the truth is that this rule applies to all of the content related to your business, even if it is outside of your site; this could include social media and any newsletters you distribute. Modern on-page techniques require all content be well-written and optimized in order to maximize the chances for success. Many online businesses also disregard the usefulness of blogging. While blogs have been known as sources of content authored by untrained writers or even sources of second-hand gossip, they can also be an important source of content by journalists, artists, and successful businesspeople. Apply the same amount of care to your blogs as you do the rest of your content to take full advantage of this advertising platform as part of your overall SEO campaign. With the excessive amount of content posted online, your material needs to be specific. If your online business is going to have great SEO content, make sure it appeals to your niche market and/or target audience. Put yourself in their shoes and consider what sort of content they’d like, such as information about events, news updates, or even business anecdotes. 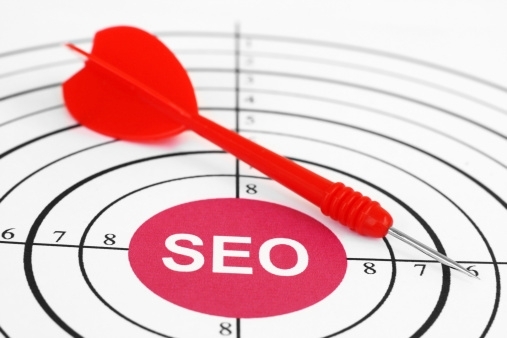 Do any necessary research, then write the best SEO content based on your findings.